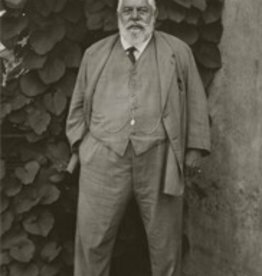 If you would like to buy the print in this size, please contact the Editions Manager, Lotte Klösters at lotte@foam.org. 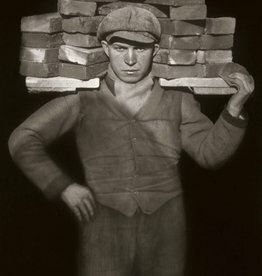 This image stems from a modern print (1992) produced on the basis of Sander's original large-format glass plate negative, which is part of the August Sander Archive at Die Photographische Sammlung/SK Stiftung Kultur, Cologne. 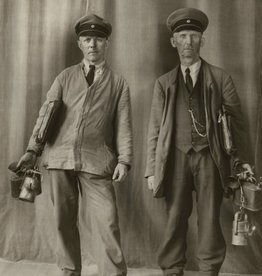 The photograph of the three young farmers by August Sander is one of the highlights in the history of photography, and today – published and reviewed over the decades thousands of times worldwide – it is synonymous with the photographer’s photo portraiture. 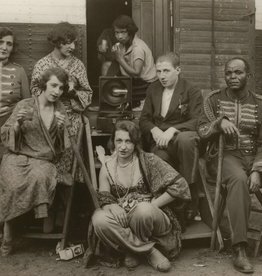 Taken in 1914 and assigned in the twenties to Sander’s comprehensive People of the Twentieth Century concept, it not only documents the Sunday walk taken by the dapper men in rural Westerwald, it also brings home the life of a generation growing up in the shadow of the impending events of World War I – people whose plans for the future will soon be shattered. 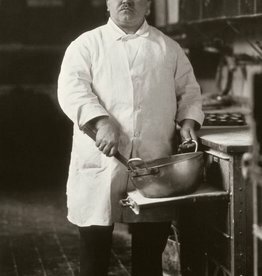 August Sander (1876-1964) is famous for the extensive series of portraits from the project Menschen des 20 Jahrhunderts (People of the 20th Century). 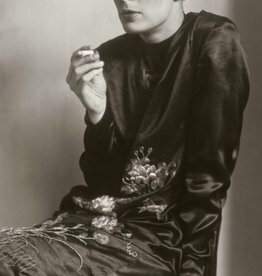 With this extensive collection, Sander attempted to portray all walks of life in the first half of 20th-century Germany. 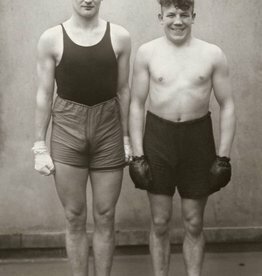 In December 2006, Foam presented a retrospective of work by August Sander. This photo print has a small white border around all sides. For a framer this border is necessary to be able to frame it properly. The print will be carefully wrapped and send as an insured package. You will receive an e-mail with a Track & Trace code when the package is on its way. 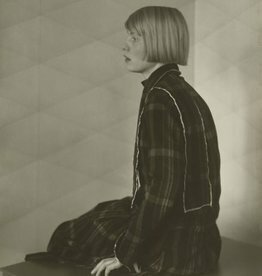 A framed copy is often on display at Foam Editions, the gallery on the third floor of Foam Fotografiemuseum. For more information or questions about buying this print, please contact the Foam Editions team. Foam Webshop In Foam's Webshop you can buy Foam Magazines, a curated selection of photography books and limited prints.